William Shatner is back in Priceline ads, starting Thursday. Priceline is bringing back popular pitchman William Shatner in a new television ad, seven months after "killing" his character in a bus crash spot. The online travel site has seen its own high-flying stock plunge in the past week on bad news out of its European unit, although shares were up 1.5% in midday trading Wednesday on the news. The new spot, which is now available online and will start airing on TV on Thursday, doesn't explain how Shatner's "Priceline Negotiator" character survived the fiery bus crash shown in the January ad. 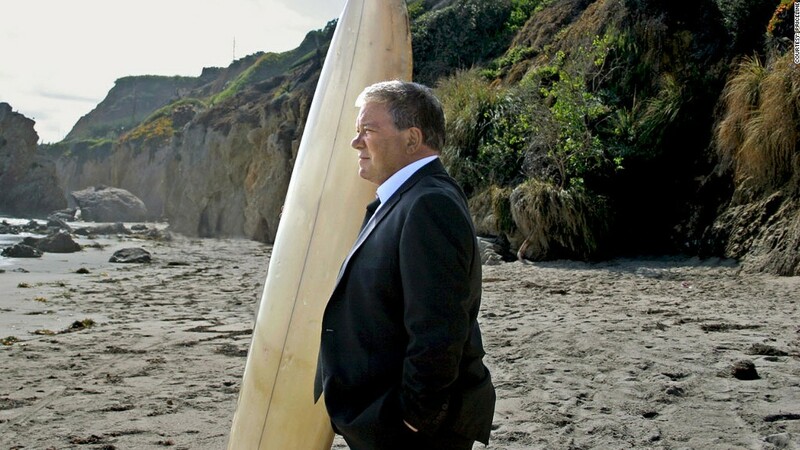 The ad shows Shatner on a beach, wearing a business suit with the legs rolled up and holding a surfboard. An executive comes up to him and says, "You've been busy for a dead man. After you jumped ship in Bangkok, I thought I'd lost you." Shatner replies, "Surfing is my life now." He then launches into his spiel about Priceline saving customers money. The executive says, "You still have it," and Shatner responds, "I'll always have it." Shatner, best known for his role as death-defying James Kirk in "Star Trek," remained under contract with Priceline even while he was missing from its ads. His contract runs through early next year, and while it hasn't been extended, he said Wednesday that he expects it will be, especially given the new campaign. He has been the company's spokesman for more than 14 years, almost from its start. 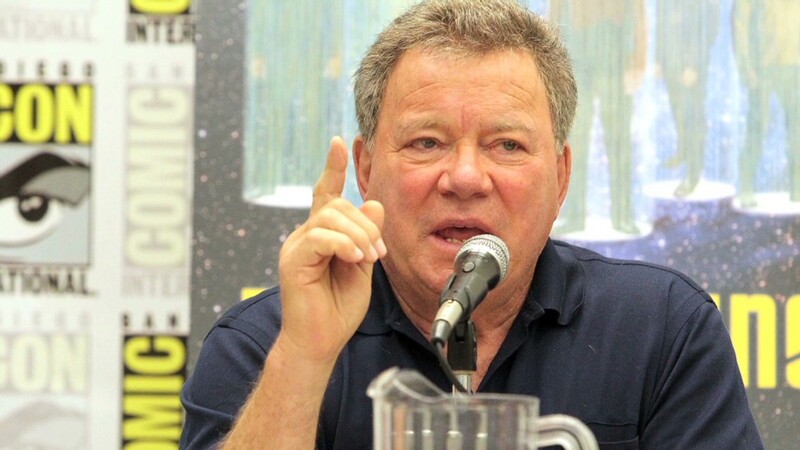 Shatner, who is 81, joked that his "death" might have been a lucky break, given the ensuing outcry to bring him back. "They told me what they were thinking, and I told them that was a good idea," he said. Priceline won't comment on the deal or its long-term plans for Shatner, but agreed its customers overwhelmingly asked for his return. In a poll conducted by the company, 94% said they missed the Negotiator. Priceline (PCLN) shares are down 16% since its Aug. 8 announcement that a drop in revenue in Europe due to economic weakness would hurt its earnings. And on Monday, Google (GOOG) announced a purchase of Frommer's travel guides. Shares of Priceline dropped 1% when the news was announced, but came back to close only 0.2% lower. Even with the recent slide, the stock is still up 22.5% for the year. Priceline spokesman Brian Ek said the Shatner spot had been in the works for about a month, long before the sales drop in Europe or Google's movement into the travel space. "It'd be nice if we could turn a commercial that fast, but that's not the way it works," he said. He denied it was Priceline's intention all along to bring back the Negotiator character, saying the decision was made after the January spot. Shatner's theory about his character's survival includes him being thrown clear of the explosion, doing a triple somersault and then being swept down the river that the bus plummeted into. But Ek said he doesn't think future ads will do any more to explain Shatner's survival of the bus crash. "That [mystery] is half the fun of it," he said.